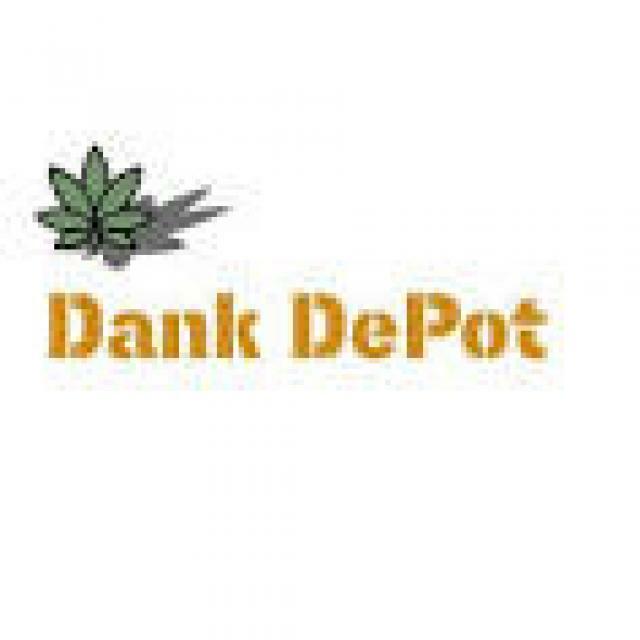 ***GRAND OPENING*** Dank DePot where each experience is more Dank than the last! Come see the latest and greatest in the Valley! Highest quality products that this industry has to offer (vapes, edibles, concentrates, topicals/tinctures & more) and boutiquehand-selected flowers. If you need an item and we don't carry it please let your budtender know and we will get it for you or point you in the right direction. 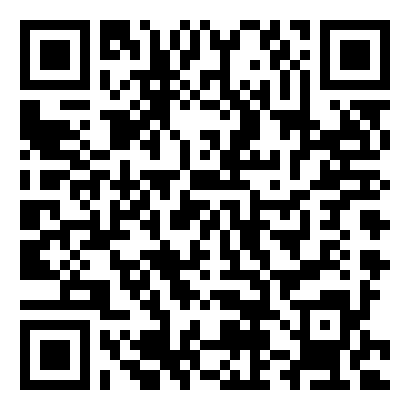 Professional and knowledgeable staff is standing by to assist you. Lots of parking in our lot (same shopping center as Palm Springs Lanes bowling alley) and ATM on site.